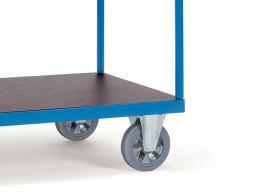 Where can the 2 Shelf Table Top 1200kg Heavy Duty Trolley be used? 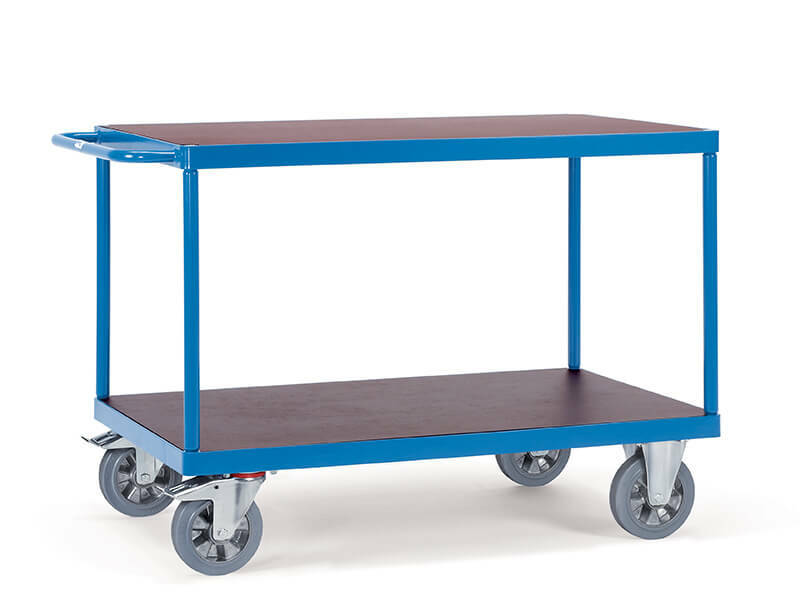 A trolley cart like this is commonly used in applications where the workman has several heavy tools that he needs at his fingertips, or in manufacturing to move finished or unfinished units or parts small or great distances. A real backsaver. 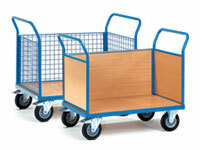 Who might use the 2 Shelf Table Top 1200kg Heavy Duty Trolley be used? When one shelf just doesn’t supply enough versatility or when there are a great many smaller, but heavy items that need to be handy is where you will find this pull along trolley in use. 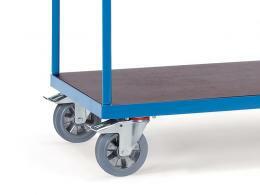 Auto mechanics love the beef of this industrial trolley and the anti-slip platform means even oil or grease covered engine parts stay right where you put them.